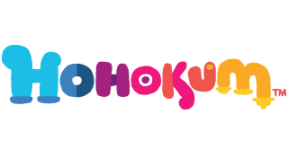 Complete the videogame Hohokum in under 60 minutes. Equalize all the popnuts in the popnut tree. Pay a visit to the Ice Cream seller. Equalize all the popnuts in the popnut forest. You were trapped inside the huge clam-like thing. Curious fronds tickling you the whole time. Thanks to you all of the seed riders made it to the kite festival. Get a good look at an Ognapod. Find four different species of Ognapod. Make a nice stack of Ghoons. You saw a cloud that looks suspiciously like the skybeast from Poto and Cabenga. Congratulations. You lit all the fairground lights without zapping anyone. See a stark naked scuttler. Feel his shame.